The posts and stories from people you follow are located at the top bar on your Instagram feed with this new feature. Each user’s profile picture will have a colored ring around it when they’ve added new content to their story. The videos and photos you take will come together in a slideshow format creating your personalized story. You’ll be able to view people’s stories by simply clicking on their profile picture in your feed or on their individual profiles. We’ve already had a chance to play around with this new feature and it’s pretty cool! Similar to Snapchat, you can take a photo or video and add filters or draw on it. Filters are limited at the moment, but remember when Facebook bought Masquerade App (MSQRD) earlier this year? Wait for it friends because face and overlay filters are probably coming our way very soon (just like we’ve speculated all along, *ahem* bring on the make up filters)! It also gives you the option to add emoji’s (insert heart eyes)! Each post will disappear after 24 hours so you don’t have to worry about over posting or deleting the content. 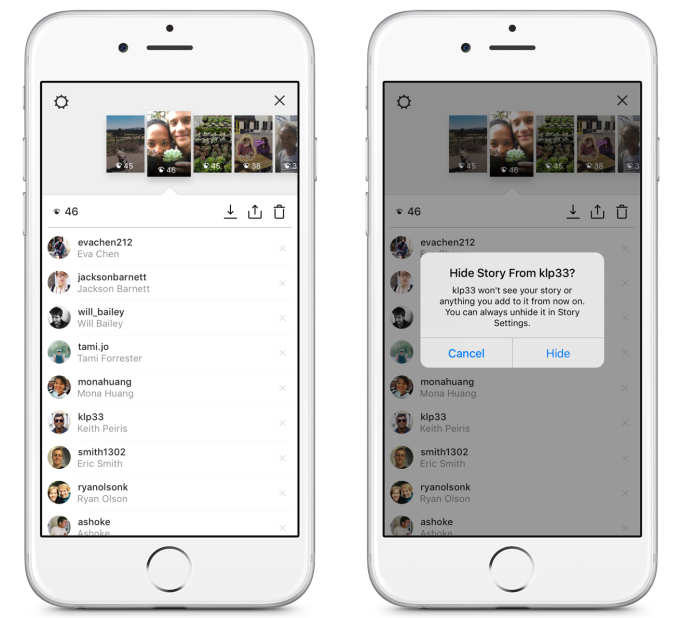 With this feature, you can also save content from your story to your phone, add it to your actual Instagram grid, or delete it. You’ll be able to see who has viewed your post by clicking on the arrow at the bottom of your photo or video. Don’t want the entire world seeing your story? You can select specific people to hide your story from, even if they’re already following you. If your account is set to private, then only your followers can see what you post. Unlike our normal Instagram grid posts, there will be no public likes or comments, but Instagram allows you to comment by tapping on the image and sending a private message through Instagram Direct instead. WORKSHOP ALERT! We’ve been working behind the scenes these past few weeks, and are so excited.. 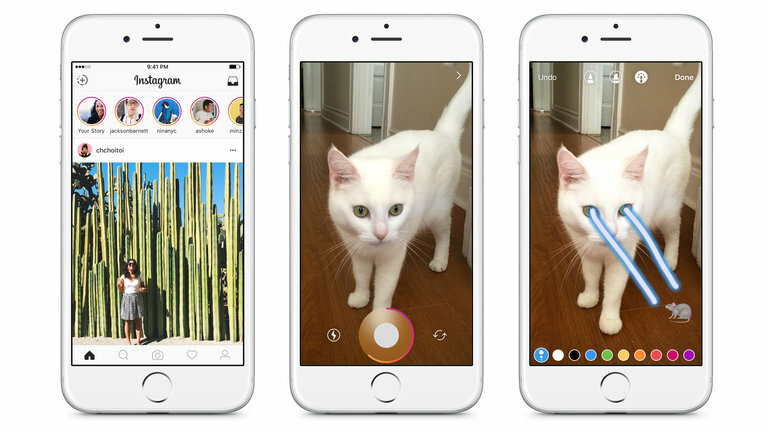 Since Instagram Stories first released in 2016, it has grown immensely among brands and users..